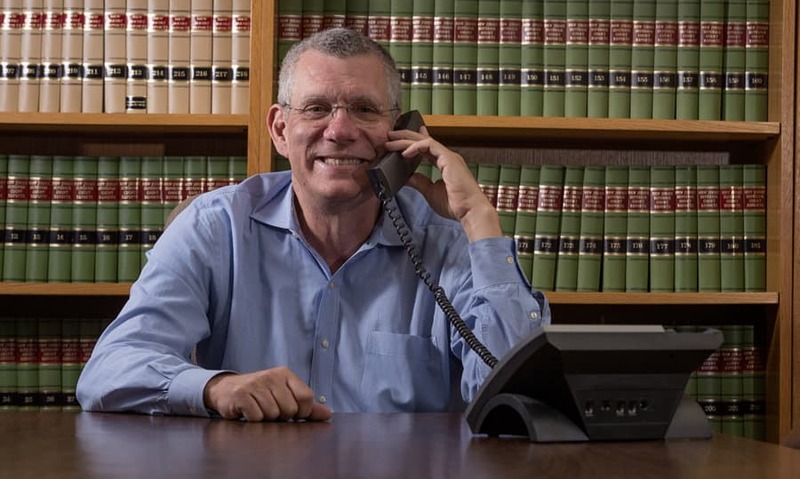 About us | Chatham NJ Attorney | Paul Wigg-Maxwell, Esq. Paul Wigg-Maxwell established his practice in 1994 with an emphasis on matters relating to international business, tax, business, and estates and trust planning. Mr. Wigg-Maxwell provides sophisticated legal representation you would expect from a large firm combined with the close personal attention of a solo practice. Wigg-Maxwell, Esq. designs and defends the most tax efficient strategies for each client. His specialized knowledge of U.S. and international tax laws allows him to to design tax efficient positions with predictive outcomes. Much of our work comes from other lawyers, accountants, professionals and client referrals. The trust of these referral sources makes the firm grow and is deeply appreciated. Mr. Wigg-Maxwell is member of several professional organizations including: the American Bar Association, the New Jersey Bar Association and the New York City Bar Association. He is the past chair of the International Organizations and Law Section of the New Jersey Bar Association. Mr. Wigg-Maxwell has published articles and lectured on tax and trust and estate issues. Mr. Wigg-Maxwell is active in professional organizations including the tax sections of the American Bar Association and the Bar Associations of New York and New Jersey and various local bar associations. Mr. Wigg-Maxwell has a J.D. from Columbia University (1986) and an LL.M. in Taxation (1990) from New York University. He is admitted to practice in New Jersey and New York. Mr. Wigg-Maxwell founded a discussion group of small firm attorneys focusing on the practice of Trusts and Estates and Tax matters.